May’s Mommy & Me is all about the Wacky Weather of planet Earth. Changes in the weather can be a source of wonder for young children. Interacting with it on a smaller scale encourages little ones to consider the world around them. At this event, children and adults will explore weather concepts through fun, hands-on activities like creating their own take home weather wheel and assembling a tornado tube. At each Mommy & Me, enjoy free coffee and meet other Lancaster parents. 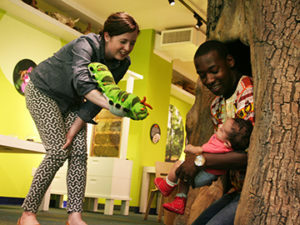 Bring your little ones, 5 and under, to the Explore Nature Gallery for a hands-on introduction to science and nature. Daddies and caretakers are also invited to attend. 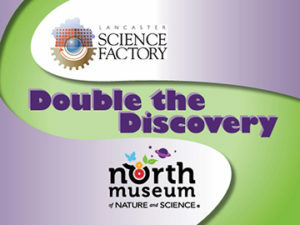 Non-Members: Mommy and Me activities are included in admission price, children under 5 are free. 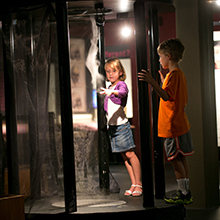 Members: Mommy and Me activities are free with Museum Membership ID. April’s Mommy and Me is all about reusing and recycling. Protecting the planet can be fun! Developed by certified Early Childhood Education teachers, this program allows you and your little ones the opportunity to get your hands dirty in our simulated lake clean-up activity and learn how long it takes for trash to break down in the water. Additionally parents and children will have the chance to create their own beautiful art gardens out of upcycled materials. Museum collections items as well as toys and puppets will be on hand to encourage young minds to help take good care of the environment. At each Mommy and Me, enjoy free coffee and meet other Lancaster parents. Bring your little ones, 5 and under, to the Explore Nature Gallery for a hands-on introduction to science and nature. Daddies and caretakers are also invited to attend. Buggy-but true! Ladybugs can be grouchy in a bug eat bug world. This program is for families with children ages 2-5 years old accompanied by an adult. Siblings under two may attend along with at least one paying older child. One adult required for every four children attending. Pre-registration is required. North Rocks! 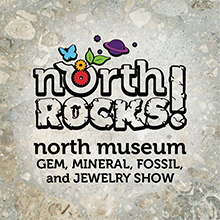 features expansive gem, mineral, fossil, and hand-crafted jewelry collections available for purchase as well as hands-on children’s activities and educational demonstrations. Lectures such as “Minerals of Mars”, by Dr. Stanley A. Mertzman are scheduled from 11:00 am -3:00 pm Saturday and 11:00 am-2:00 pm Sunday. 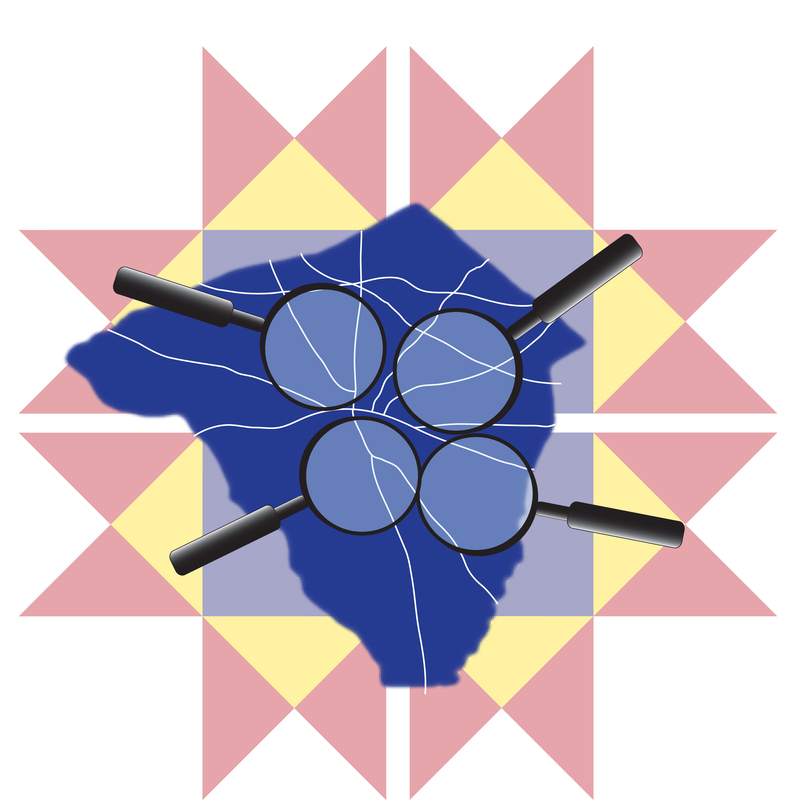 Please see northmuseum.org for a full listing of speakers and topics. All proceeds benefit the North Museum of Nature and Science’s mission of inspiring curiosity, discovery, and a lifelong appreciation of nature, science, and cultures. Members: North Museum Members receive $1 off admission with Museum Membership ID. At our Mommy & Me events, enjoy free coffee and meet other Lancaster mommies, daddies and caretakers. 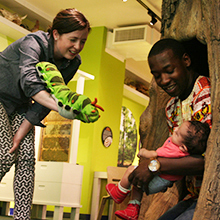 Bring your little ones, 5 and under, to the Explore Nature Gallery for a hands-on introduction to science and nature. March’s Mommy & Me event is all about the unique and fun aspects of eggs. Learn how to make an egg float, bounce and also get an up-close look at a real Ostrich egg. There will be a chance for hands-on experiences with many replica eggs from our collections. Free with general museum admission and children 5 and under are free. 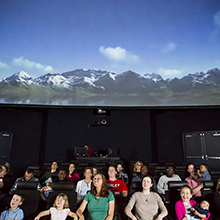 Treat yourself and your family to an exciting show in our SciDome theater–Central PA’s largest planetarium. These immersive shows are both fun and educational. Non-Members: Admission tickets are required for each SciDome show. 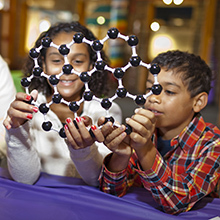 Members: SciDome admission is free with Museum Membership ID.